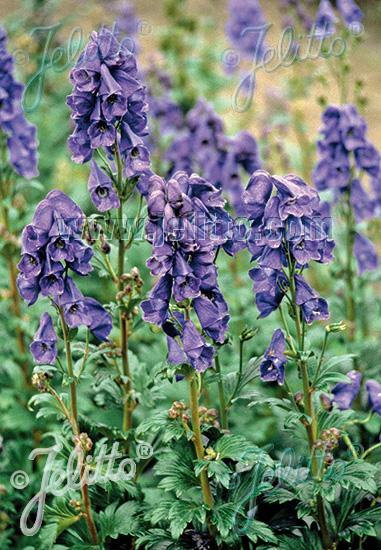 Sturdy plant with dark blue hooded blooms. Excellent for borders and to provide late season color. Blooms August and September. Deer will not browse it but quite poisonous if eaten.